$5,000 scholarship from Studios 301. Abbey Road Institute is the training ground for the next generation of music producers and sound engineers providing industry leading music production courses. By harnessing the expertise and innovation created at Abbey Road Studios and collaborating with experts in the industry we teach a professional one-year Advanced Diploma of Music Industry. We work closely with engineers and producers to create a broad, hands-on and cutting-edge curriculum. This prepares our students to launch a career in the music industry as unique as they are. What unites our students and team is a love of music and a passion to create. Our programs are designed hand-in-hand with music industry leaders to ensure that students are afforded the opportunity to master the craft of music production through an immersive and collaborative mentorship environment. Our staff have worked with some of the industry’s biggest names and have experience in music production, sound engineering and music business. Students who study with us are guaranteed an experience like no other – a place where creativity, community, and education come together to create the next generation of music industry professionals. Please click here to find out more information. Should you require any assistance in completing the application, or gathering evidence to support your application, contact the Institute on 1800 274 338. 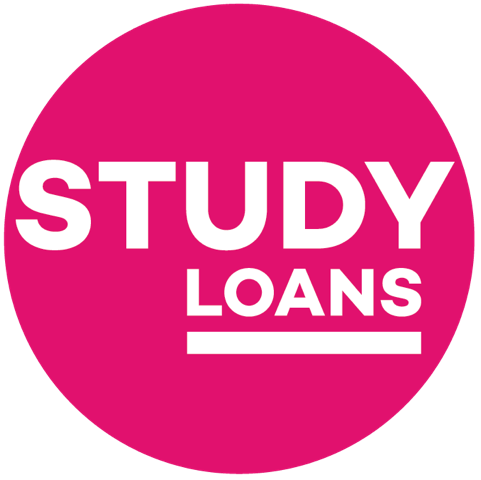 Abbey Road Institute & Study Loans. Please visit the loan calculator and the direct application link. Come and meet us in person and find out more about studying with us. Gigging with Ableton Live workshop, where we connect music production to live performance. 2nd best student city in the world!